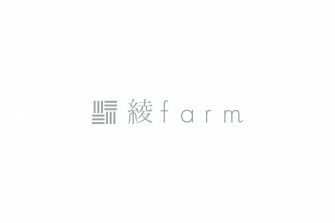 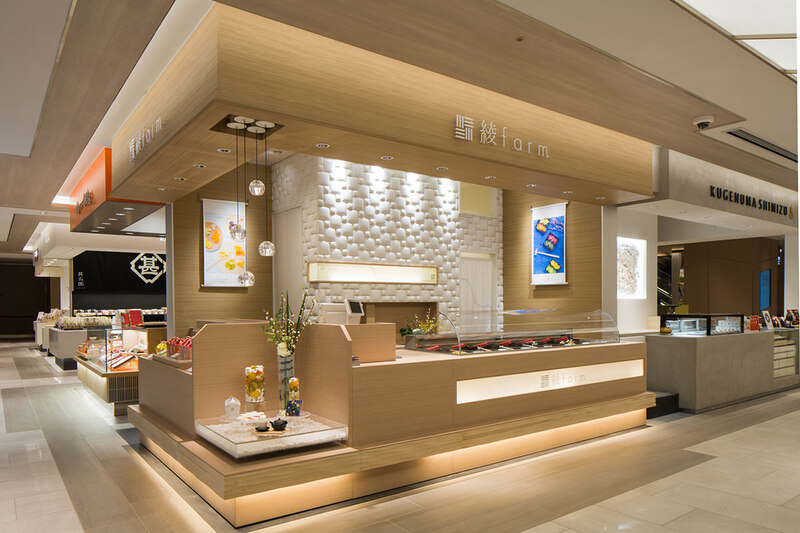 Aya Farm is Japan’s first specialty store for fresh dried fruit grown in Japan. 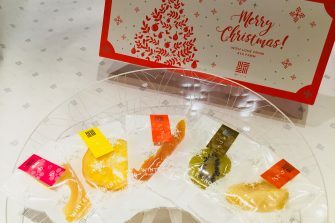 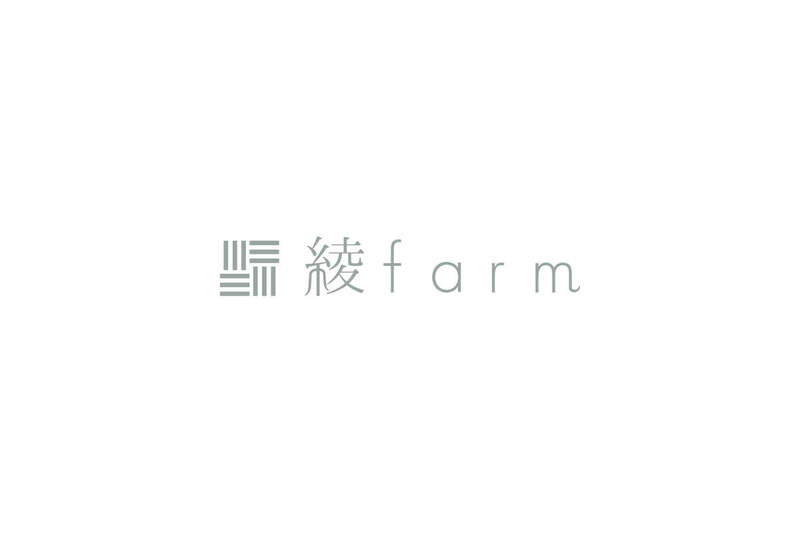 Aya Farm uses only seasonal fruit meeting the quality standards established for high-grade fresh Japanese confections. 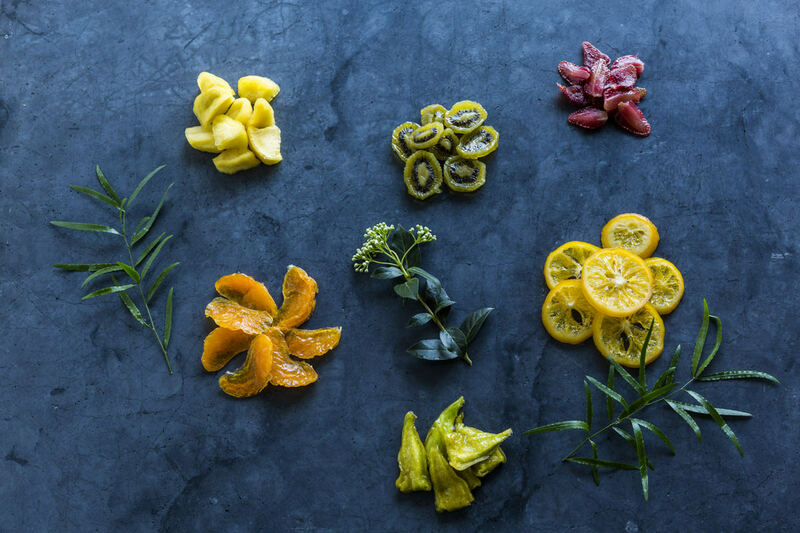 To ensure the richest fruit flavors, we offer fresh dried fruit packed with juice.